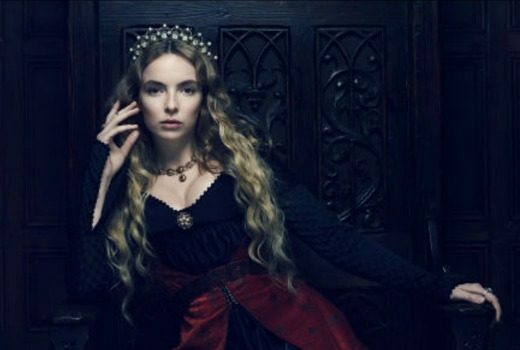 Upcoming Stan drama is a follow up The White Queen and The White Princess. 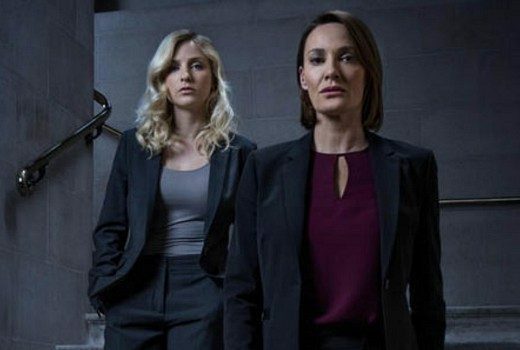 UK drama about a young cop investigating a cold case is driven by dark secrets. 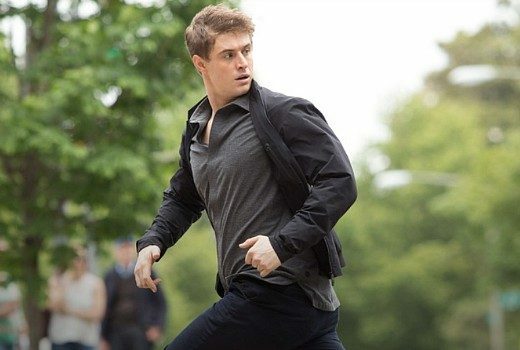 Max Irons stars as a CIA analyst on the run in new US spy drama on Stan. Stan has acquired the sequel to The White Queen. 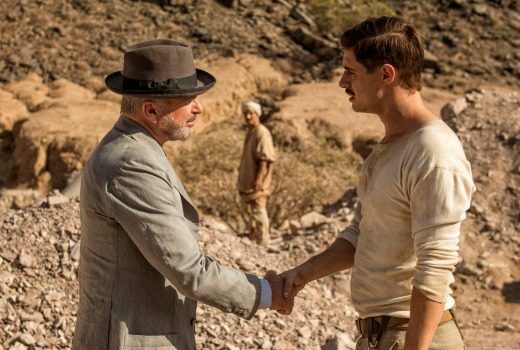 SBS premieres 4-part Sam Neill series dramatising the discovery of Tutankhamun’s tomb. 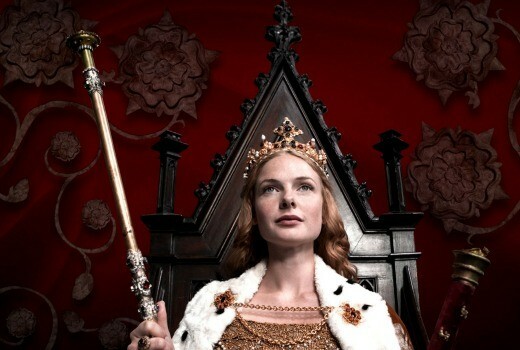 2013 drama about the War of the Roses is getting a sequel. Stan adding Power, Ash vs Evil Dead, Flesh & Bone. 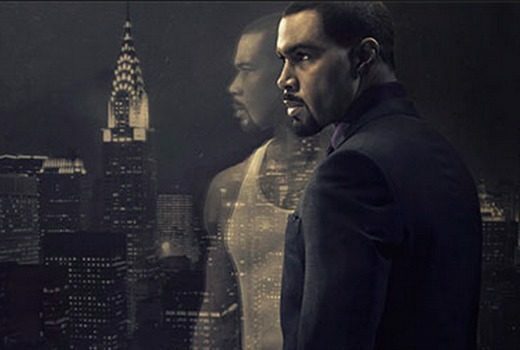 Stan adds 3 first-run titles from Starz, with Power from US rapper 50 Cent already screening. Maggie Gyllenhaal stars as a woman in a Middle East peace process, but whose father was killed by the PLO. 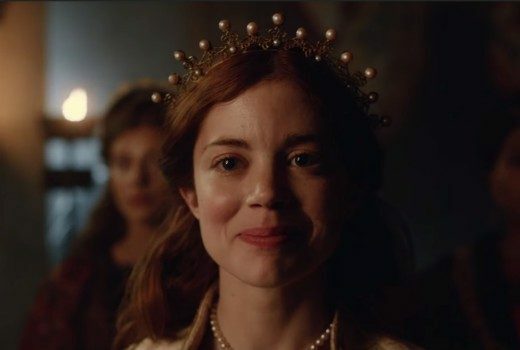 Next month Foxtel premieres a 10 episode series about three women and their quest during the War of the Roses.